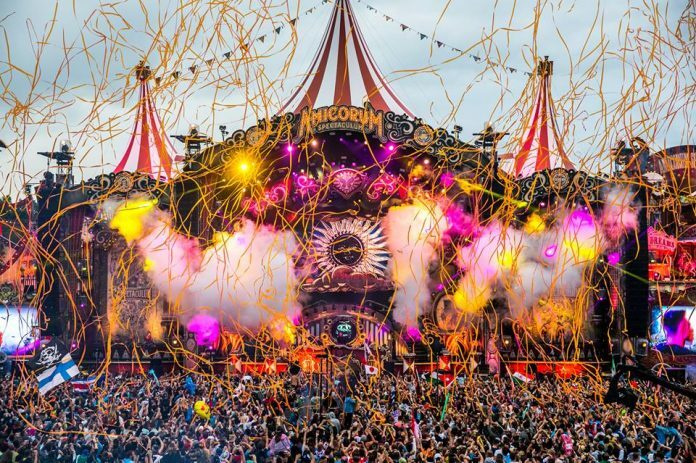 World’s best electronic dance music festival, Tomorrowland is less than two months away. 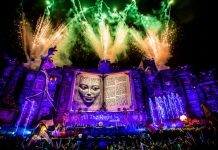 On Friday, July 20th, for the 14th consecutive year, the amazing grounds of De Schorre, in Boom, Belgium will host once again this magnificent event. 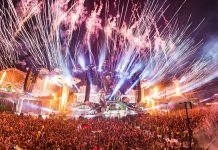 Believe it or not, this amazing festival have 16 incredible stages, each with their own musical style. 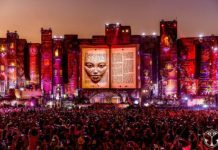 Today we are getting a look at the music that will go down both weekends July 20 to 22 and July 27 to 29 at the ‘Organ of Harmony’ and ‘Euphoria’ stages. NOTE that this is only the 6th wave of full lineups by stages announced, you can check the previously announced below.